Life as a Growth Marketer is anything but easy—we live campaign-to-campaign and our reputation is only as good as our most recent performance metrics. This means we have to continuously create promotional campaigns that “get it right” for our customers if we want to achieve success. The brands that do this have found the magic in creating meaningful content that captivates audiences and converts clicks into cash. The marketers who develop and deploy these campaigns must recapture this spark, again and again, promoting in ways which are relevant to their diverse audiences. It’s a tall task, but far from impossible. Here’s some food for thought: the average consumer is subjected to a whopping 10,000 brand messages a day. Any way you slice it, 10,000 is an onslaught of messaging, ads, logos, slogans and more that your brand is ultimately competing with. What’s special about the promotion you just sent out? What differentiates it from the other 9,999 that your customers will see today? Like it or not, every single interaction you have with your customers is fighting for their precious mental real estate. Promotional campaigns are common tools of the marketer’s trade—promotions are essential for hyping up sales, launching new services, making company or product announcements, and so much more. When executed effectively, they rise above all competing noise and spike conversions to drive major revenue. As you prepare for the launch of your next promotional campaign, what steps should you be taking to give you an edge for boosting performance? By looking across industries and speaking with our customers, and we’ve come up with 7 critical tips that drive opens, clicks and conversions inside our latest guide. We’ve highlighted three of these tips below, so read on for a preview before accessing the rest! The surefire way to ensure campaign success is to make promotional outreach relevant to your customers. This means delivering the right message to the right person at the right time on the right channel with the right call to action (no pressure! )—the closer you get to relevance, the greater success you’ll see. 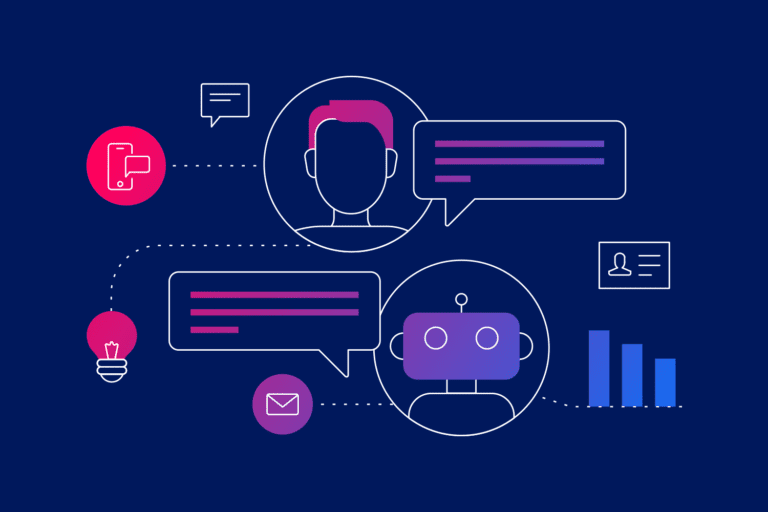 Research shows that personalization can lift revenues up to 15 percent, and increase the efficiency of marketing spend by as much as 30 percent. This makes sense because your customers want their content curated for them—personalization accomplishes this. Your customers are leaving you valuable data trails while they interact with your marketing. Inside this data lies a full 360˚ view of what your customers want. Unfortunately, most marketers only call upon very small portions of this customer data to personalize their outreach. It’s up to you to recognize data gaps, fill them, and leverage new insights. Expanding your promotional campaigns to factor in your customer-specific preferences will help you see the conversion lift your business needs. We’re all familiar with the research on the best days and times to schedule campaigns, but what these studies always assume is that consumers check their inboxes at the same time. The “best” time to send messages that get high engagement ROI is during the times that work best for each individual. 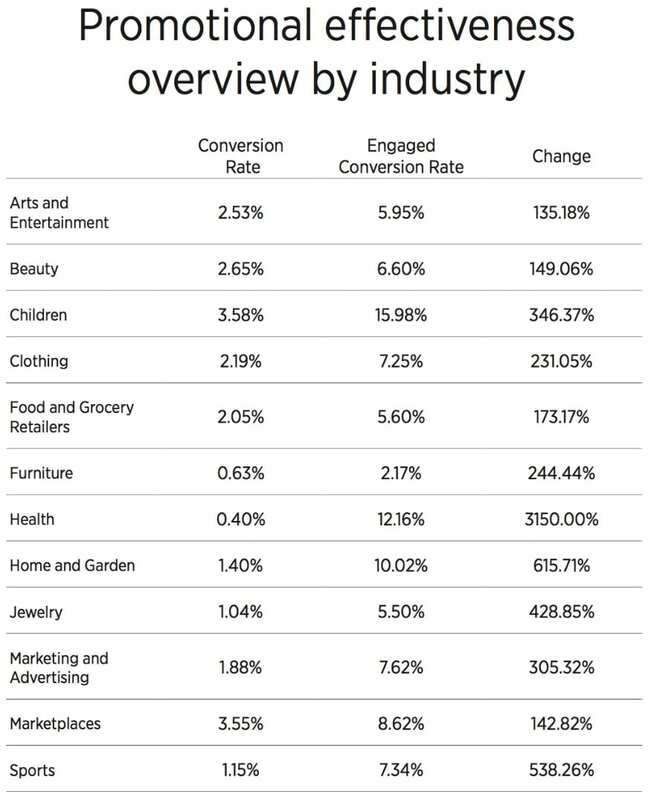 To find your customers’ favored engagement windows, you need to dive into your historical campaign data. 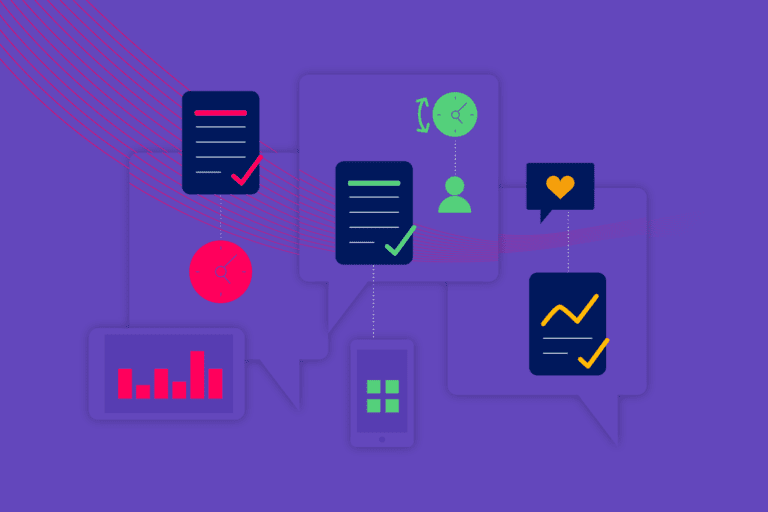 As you’ve been messaging your customers, you’ve amassed engagement data which points out the peak times of individuals’ interaction. Scheduling your promotional campaigns to deliver during these actual windows is a great example of reading your customer’s “digital body language.” You’ll find that optimal timing at the individual-level yields optimal results at the campaign level. Much like engagement times, engagement channels are a deeply personal preference of your customers. Studies show that consumers who actively buy are engaging with their favorite brands on 10+ channels—this means each channel is its own piece in the broader engagement puzzle. The customer journey is constantly in flux and behaviors change as engagement grows (and wanes). Some customers will be more responsive to email than mobile marketing and vice versa. Much like engagement times, your customers are telling you what they want, you just need to pull the answers out of the data. As a marketer, this knowledge can give you a critical edge in widening your conversion funnel—knowing where your customers want to receive their information eliminates the roadblocks from interaction. Want to read the rest? Download the full guide and learn all seven of our tips. Brands rely on marketers to continually enhance promotions and drive revenue. Promotional success hinges on appealing to your customers as individuals and letting them convert in the ways that are right for them. Most marketers already have the means to create engaging content but just need to refocus their efforts on marketing to the preferences of their customers. It’s time to reach your full marketing potential! Download 7 Tips to Boost Your Promotion Campaigns now.